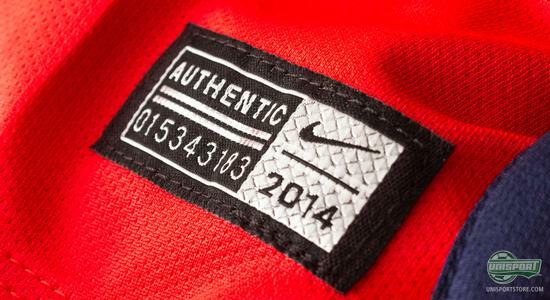 They are here! 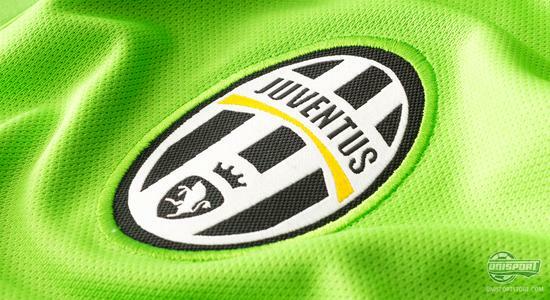 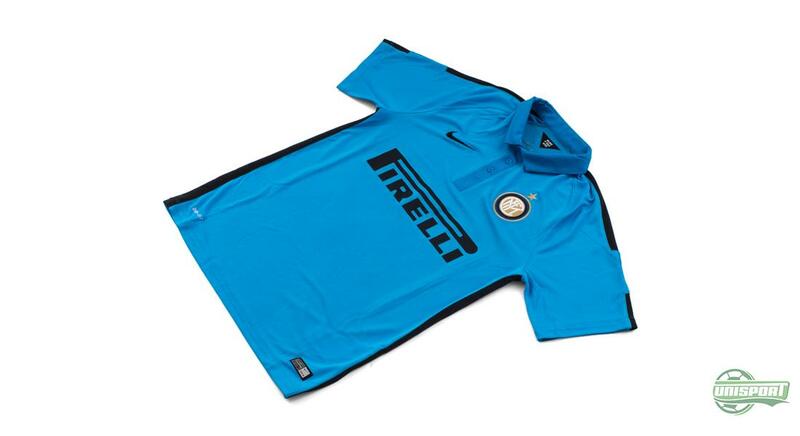 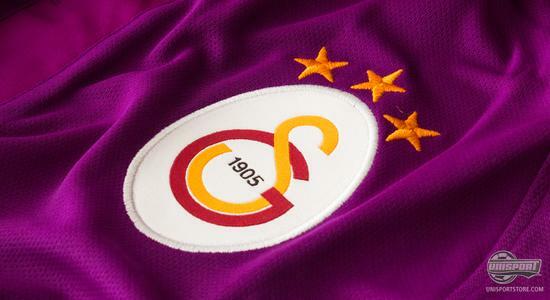 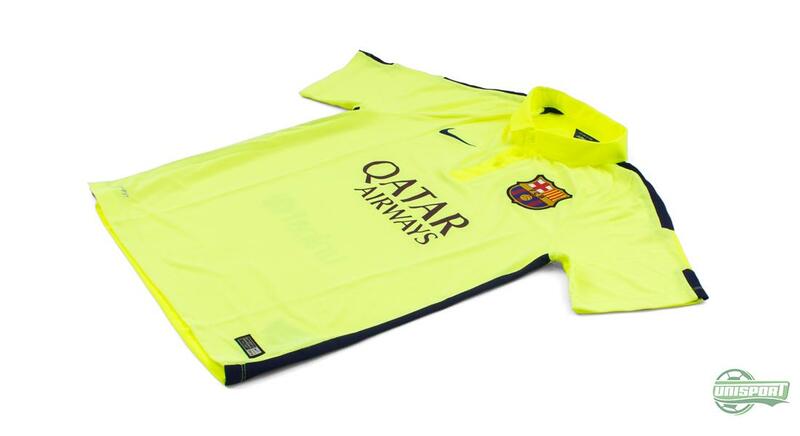 The dynamic and explosive third shirts, which will illuminate Nike’s players on the pitch. 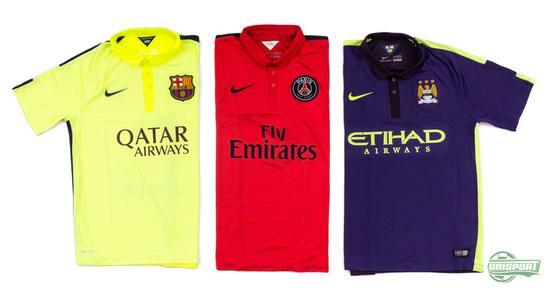 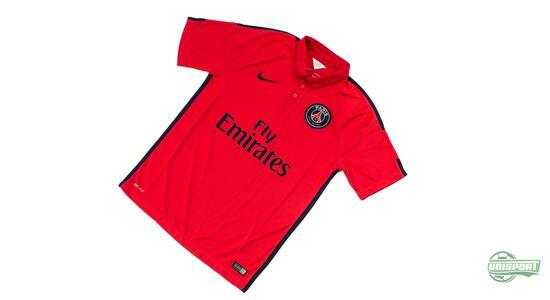 Tonight the shirts will be put into action for the first time, when Barcelona visit PSG in the Champions League. We have had the colourful shirts in for a little photo-session, so you can judge for yourself, which of the shirts you like the best. 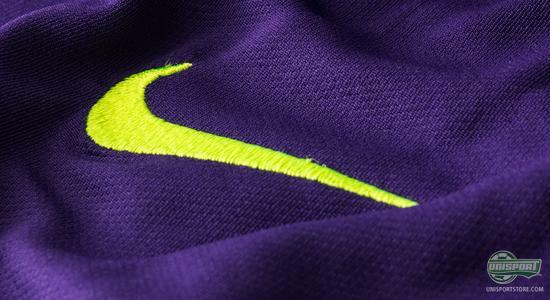 The new 3rd shirts from Nike represent their latest design experiment, which is inspired by powerful and vibrant colours. 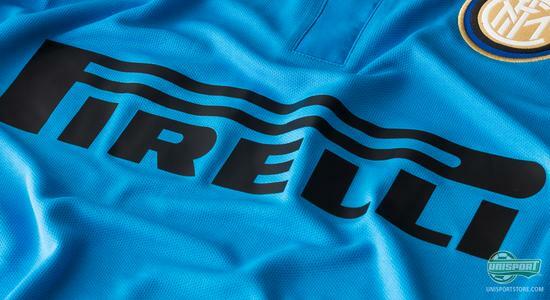 Martin Lotti, who is the Creative Director for Global Football has shared some of the design team’s sources of inspiration, when developing the new shirts. 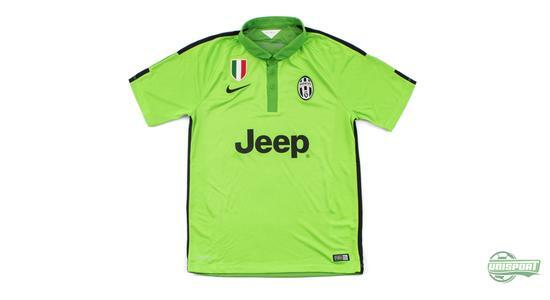 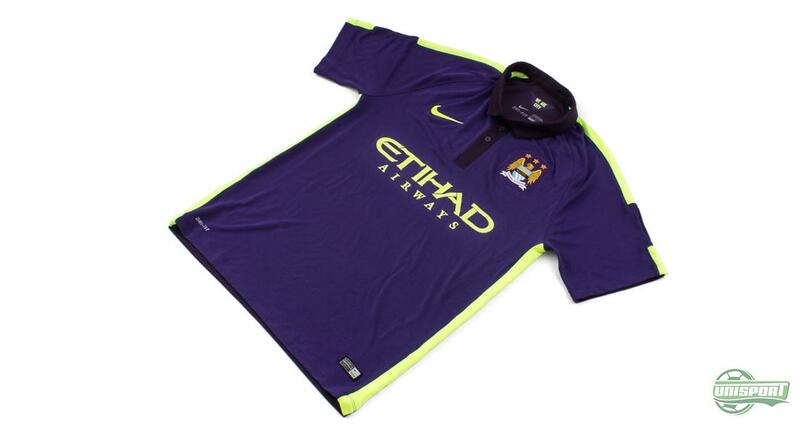 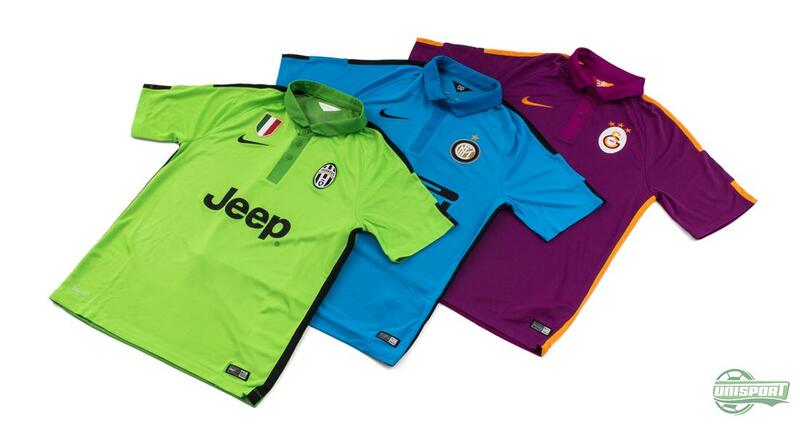 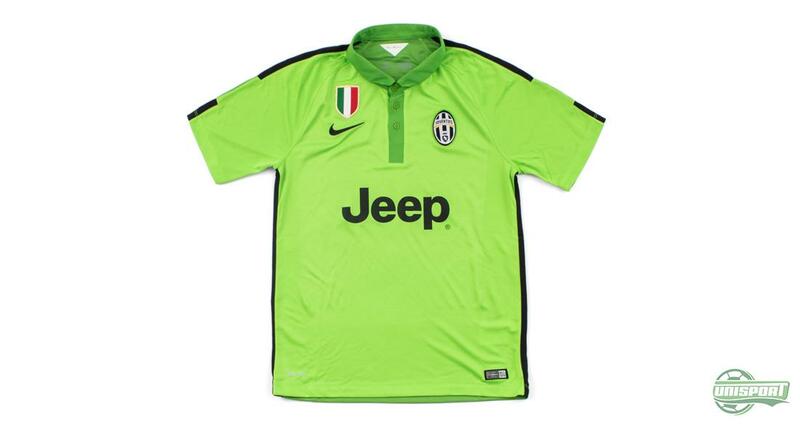 Go colour crazy with the new third shirts from Nike. Find them right here. 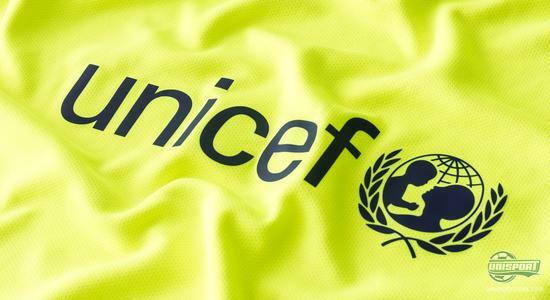 So it doesn’t matter whether you support Manchester City, FC Barcelona, Inter Milan, Galatasaray, PSG, or Juventus, Nike have you covered with these new 3rd shirts. All players and fans of the clubs are definitely ready to stun their opponents, with a flash of brilliance, when they take to the pitch and stands in the new third kits.